To offer specialized yoga, dance and recovery resources that focus on strengthening and empowering the mind and body. 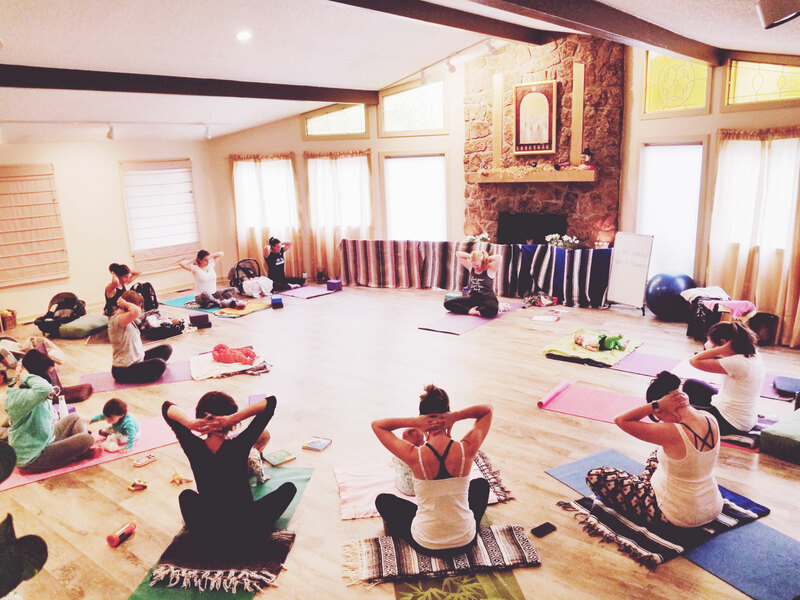 Many class choices offered in local group classes and online. 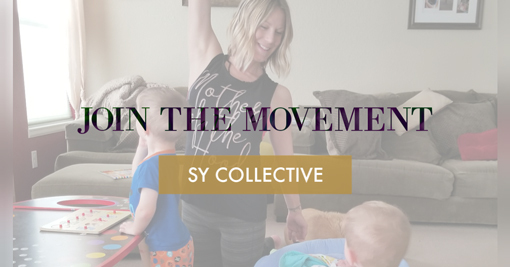 Prenatal Yoga, Postnatal Mommy & Me Yoga, Tots Yoga & Babywearing Dance. New and beginner line dances. 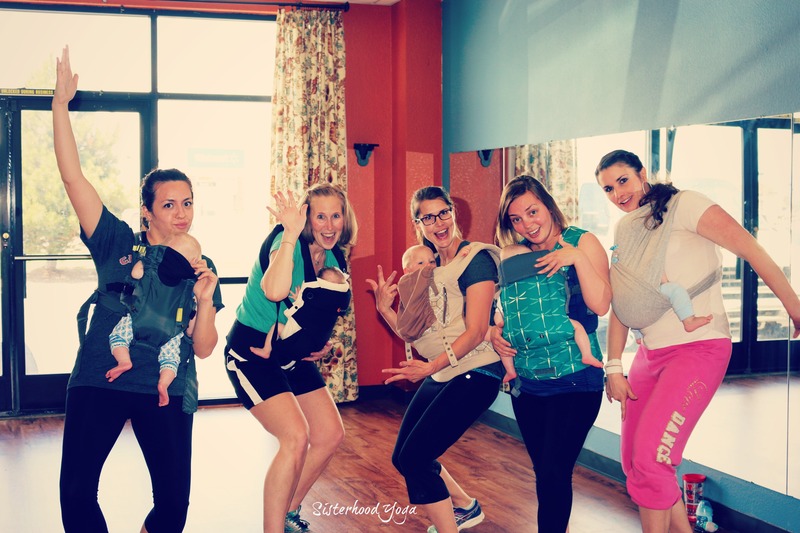 Fun, easy dances with an emphasis on moving in an creative way, getting a workout and having a good time. Your Fitness. Your Community. Your Support. All-Access Pass to the SY Video Library, Resources, Community and more.